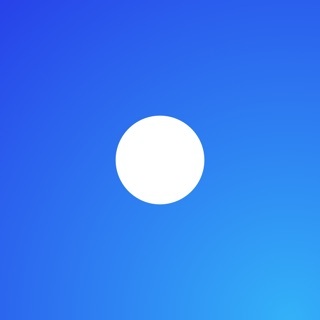 Breathe+ is a beautifully simple way to visualize your breathing. 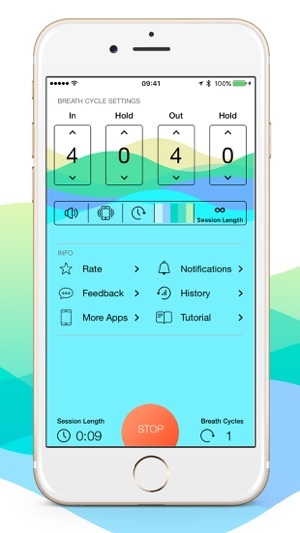 Use Breathe+ for daily relaxation, meditation or breath training. Breathe+ is ad supported with a paid option to remove the ads if you wish. Ad network changes for free users. Very simple, beautiful and effective. Exactly what I was looking for in a (box breathing) app. I like the color variety and the ability to set the prompts to vibrate because I often hold my phone in my hand while breathing. No noise. No distractions. No counting in my head. Reminders and stats are a plus. But the real treasure is its simplicity. This app lives on my home screen and I use it many times a day. I updated my review to three stars for a few reasons: there is only one option for sound and that one option has crackling in the audio no matter how high the volume is. It’s not a very pleasant sound at all and can’t be customized. Also, the stats feature is lacking in many areas. It’s basically a bare bones feature. 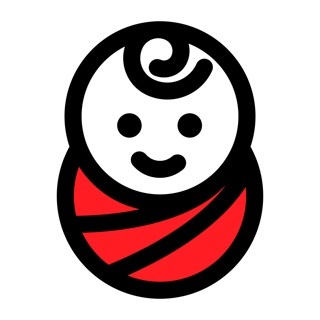 I would like to see some future development on this but I won’t hold my breath. Finally, an Apple Watch companion. 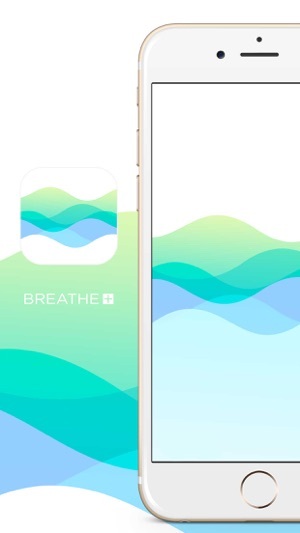 Apple’s own breathe app can’t be set up to do box breathing. 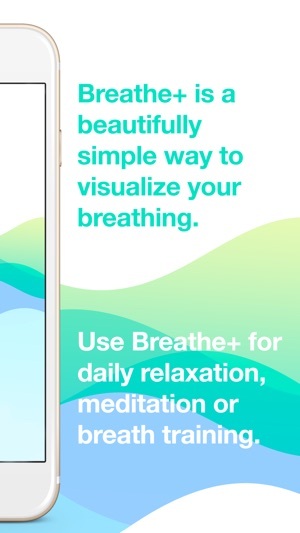 Discovered this app while looking to replace Breathing Zone which just ruined their app with an update. I find Breathe+ has just about everything necessary to develop & maintain a rich breathing practice. You need something simple that provides advanced features as you grow i.e. breathing ratios. Kudos to the developer for a clean, well-designed interface. However, I kindly request the ability to customize the beginning & ending rate of a session. Starting at an anxious 20 bpm - and having the app slowly guide you down to a calm 7 bpm is a great way to train yourself to deal with stress. Other than an Apple Watch app, there isn’t much else I would need from this simple and powerful app. I LOVE the vibrate mode!!!! I love to unwind in bed at night, but I struggle with typical meditation apps because they are audibly guided. Don’t get be wrong I do enjoy those apps and I need that from time to time as well. The problem that this app solves is that I go to sleep well after my husband so I can’t have music or audio playing. I hate wearing headphones. This is great because I can turn sound off and vibrations on hold my phone and breathe to this as I drift off. I sleep better and don’t wake my hubby. It’s the best of all worlds! I have never found another app that offers this feature I love this!